Pence Enterprises encompasses a network of monument companies that include Kansas City Monuments in Kansas City, MO and Johnson & Sons Monuments in Independence, MO. For over 20 years, Pence Enterprises has been serving the monument needs of families in the surrounding areas. Our memorial specialists understand how important your desire is to provide a lasting tribute to your loved one and that's why we are here to offer our guidance. With a caring staff and a variety of monument options, we can ensure that you will honor your loved in the most meaningful way possible. 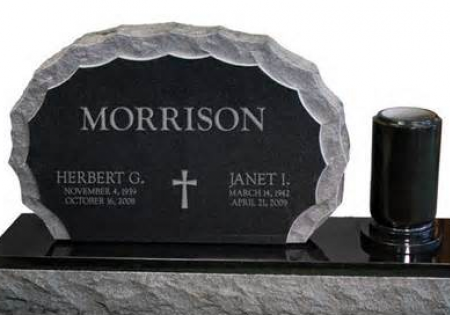 We offer a teeming variety of monument styles including benches, vases, markers and more. 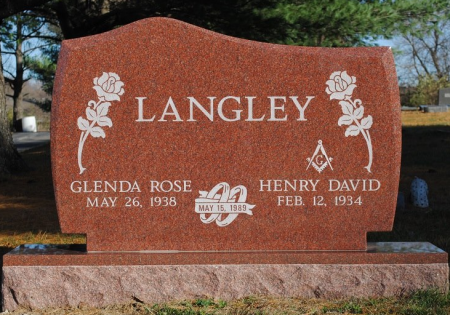 Our talented artists can custom create any kind of design for your monuments. 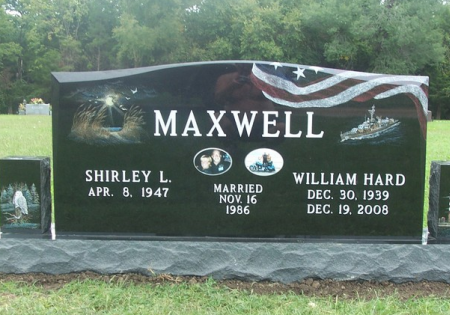 Its always an important decision when deciding on a monument for yourself or a loved one and we have plenty of options to choose from. Feel free to reach out to us to schedule an appointment to explore your monument options with us. We understand that creating a memorial allows you to express respect and love for someone who touched your life. Pence Enterprises wants to capture the essence of your loved one through our monuments. We all live a unique and special life and that should be preserved for generations to come.